A flowers garden in Uppsala Sweden! 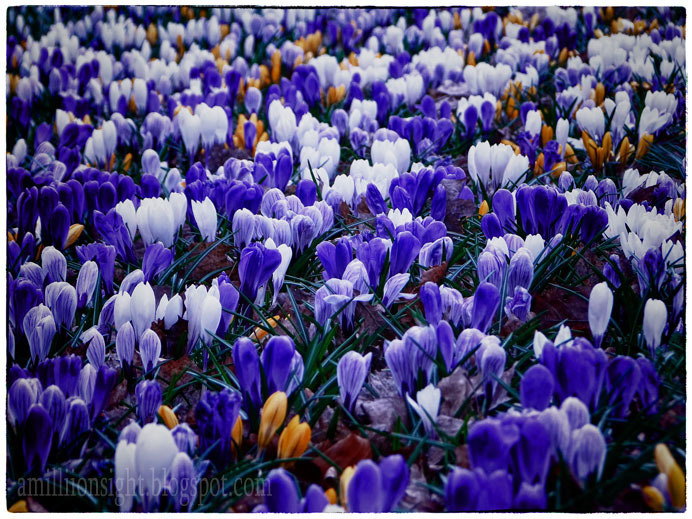 What a beauty even though I am not a huge fan of crocus those here are like a small blue fires on the fields. Wonderful photo.